The concept is great, the actors do a great job so far and the interviewer asks the deep, relevant questions we want answered. Each episode is in turns hilarious and reflective. I cannot recommend it enough. Connor is a painting, but is anybody looking at him? 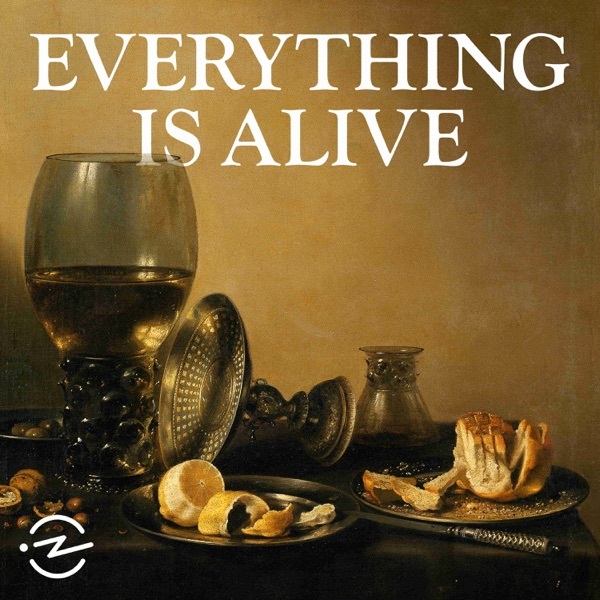 Everything is Alive is an interview show, but instead of people, host Ian Chillag interviews inanimate objects. In this trailer, you’ll hear from Louis, a can of generic cola, Sean, a subway seat who really loves his job, and Mel, a mousetrap having second thoughts about the job she’s asked to do.